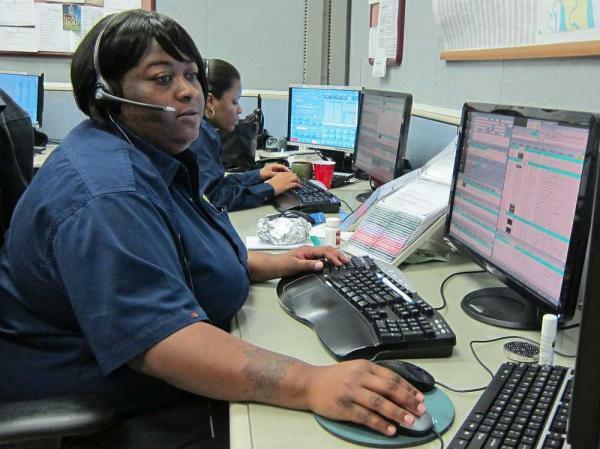 Being a 911 operator is an exciting and very rewarding career. It gives you an opportunity to work with various people, including police, rescue teams, and anyone who is in the public service. Furthermore, it provides you an opportunity to help the people who are in need. Isn’t it great to know that you’re able to save someone’s life? Nothing is as fulfilling as saving someone from the cliff of danger. The job of a 911 operator is exciting, and yet challenging as well. Definitely, no one would dial 911 because something good is going on. This is a very crucial job because the lives of people are at stake. When you call the dispatcher’s hotline, it means that you may be in need of immediate medical assistance, police assistance, or any other kind of help. It’s the job of a 911 operator to answer the call and take down all the necessary details as quickly as possible, and immediately inform the authorities about the intense situation. One of the most important details that 911 operators should know is where you’re at. This way, they will be able to immediately send concerned authorities on their way. After that, they have to know what’s going on – is there a killer, a drug addict, a thief? Are there weapons, guns, etc? What does he look like – what’s his height, the color of his shirt, the color of his hair, if he has a tattoo, if he wears pants or shorts, if he wears a jacket, if he has a ring, or a scar? All these details must be answered by the caller. However, a lot of people don’t understand why 911 operators ask such questions. What they don’t know is they need to get specific information in order to help them right away. For instance, if there’s a car accident, they need to know what kinds and colors of cars are involved. Some callers will sarcastically say, “There are only three cars here in Fifth Avenue in an accident.” They don’t understand that in a few blocks away, there are also three other cars in an accident. Some get even mad because of these questions. That’s the hard part of being a 911 operator; although your only purpose is to help, there are times that you’re being shouted at by the callers. And the worst part is, you have to remain calm while you’re also trying to calm the caller down. If needed, the operator should remain available on the line until the concerned officers arrive at the place. 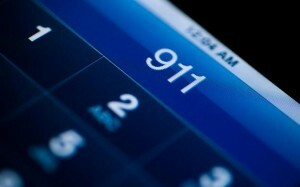 It’s part of the job of the 911 operator to ensure that the caller is safe and secured. Communication skills. As a 911 operator, you should have great listening and speaking skills, as most of the time, callers who need help will be difficult to understand. Patience. Since you’re dealing with most intense situations, there are times that the callers will shout at you or say something that might hurt you. You should not be affected by this; instead you have to continue your interview while remaining calm. Quick and alert. This is a matter of life and death. You need to be quick and alert all the time, as one wrong move can cost lives. Problem solving skills. Operators must able to solve the situation efficiently, determining out quickly which calls must be the top priority and what kind of help should be sent at the scene. The job of a dispatcher is a serious duty, that’s why it must be taken seriously all the time. However, there are times that operators also experience interesting and funny calls that make their job much more exciting and rewarding. Fear, anxiety, and stress can affect the way people think and act. This is the reason why sometimes, people do something bizarre and silly, like calling for 911, complaining about that someone who ate their favorite ham. Yes, being a 911 operator can be fun and exciting, but once you are not alert – your delayed reaction and inappropriate course of action can also kill.